We know you need a quality oyster...in taste, shape & shelf-life! ...our oysters are a cut above the rest! 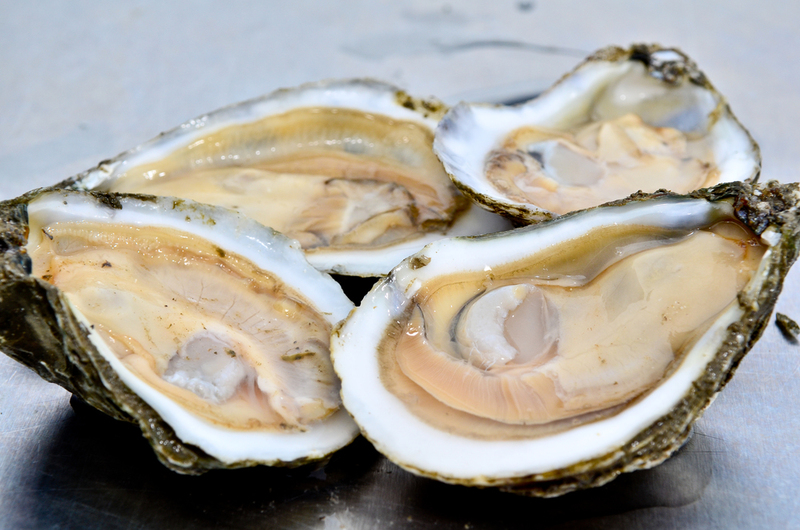 This oyster has a sweet taste with a burst of salt (salinity: 22-25ppt). Our growing techniques produce thick-shelled oysters that are consistent in size and cup. For a shipped sample or sales visit, call us at: (757)678-3301. American Shellfish Company grows oysters in the pristine waters of the lower Eastern Shore of Virginia. For centuries, this area has produced premium oysters and gives our farm-raised products their unique taste!